One of the few remaining lots in desirable LAKE JULIANA RESERVE. 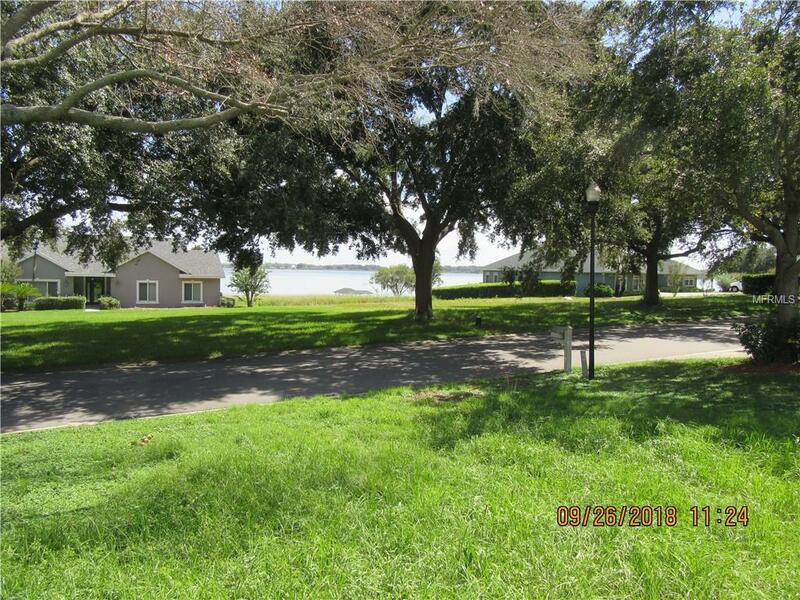 Tucked away on a tree-shaded street & surrounded by custom-built homes, but just minutes to I-4, Polk Parkway & downtown Auburndale, Community boat ramp. View of lake Juliana across the street.